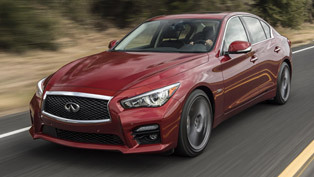 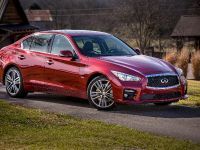 Infiniti has just revealed the lineup of advanced and hi-end engines for the Infiniti Q50 sports sedan at the 2016 Chicago Auto Show. 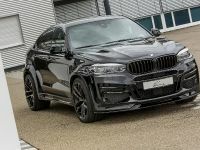 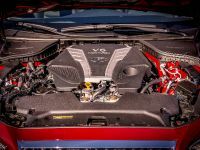 The audience witnessed showcasing of a 300hp (220kW) and a 400hp (294kW) versions of the trustworthy 3.0-liter V6 twin turbo power unit and the flexible 2.0-liter 4-cylinder turbo engine. 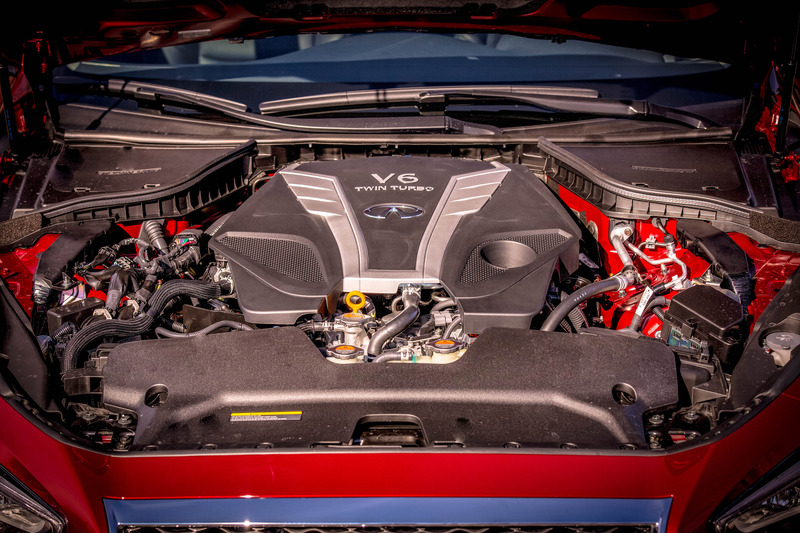 The three fresh engines are now on display at the country's oldest and most popular show, along with the 2016 QX60 crossover and the all-new QX30 premium active crossover. 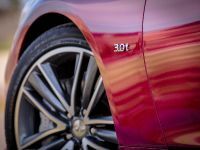 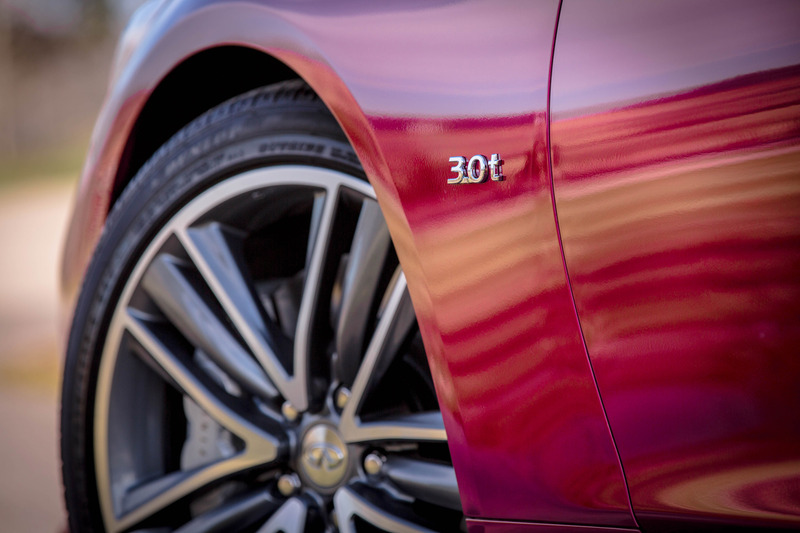 The compact and lightweight 3.0-liter V6 twin-turbo unit is by far the most advanced V6 engine that Infiniti has created. 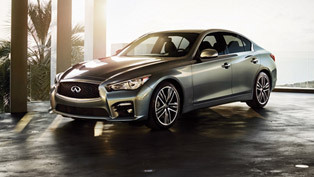 It impresses with wonderful balance between drivability, efficiency and flexibility. 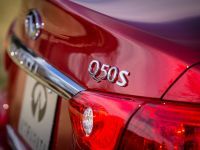 The new VR lineup of engines will be available with Q50 Red Sport 400 and the 300-hp Q50 3,0t. 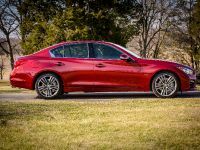 The third new Q50 engine is a 2.0-liter turbo inline 4-cylinder unit that produces a total of 208hp (152kW) and 258 lb-ft of torque. 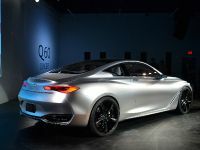 It is offered in conjunction with Daimler and is assembled at Infiniti's plant in Decherd, Tennessee. 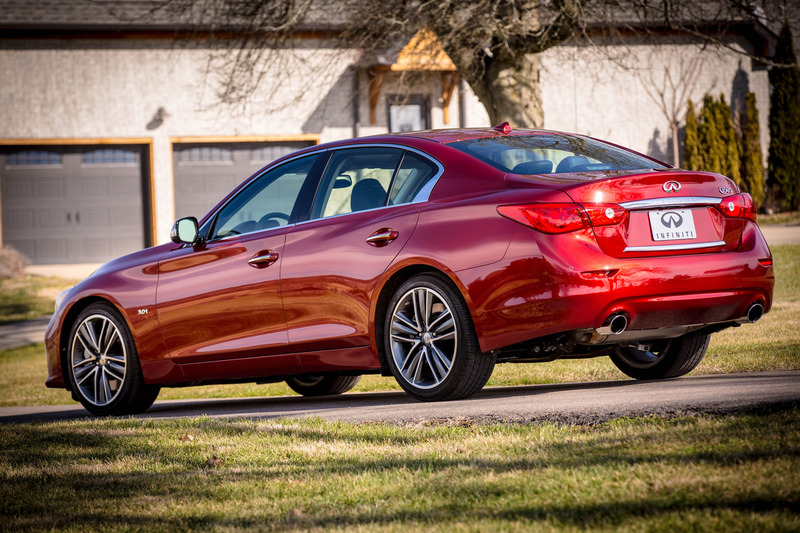 This one is available with AWD or rear-wheel-drive system and will go on sale later in 2016. 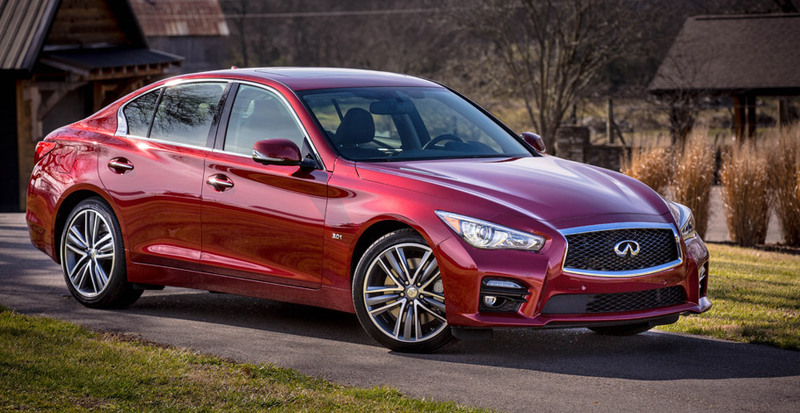 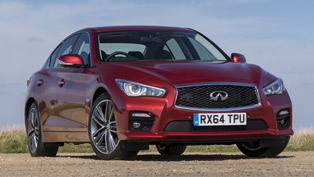 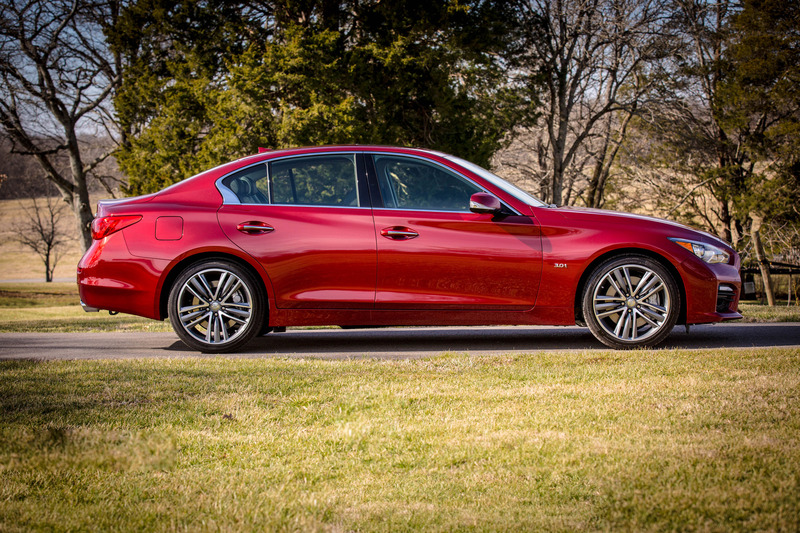 It will also be joined by a fourth Q50 engine choice. 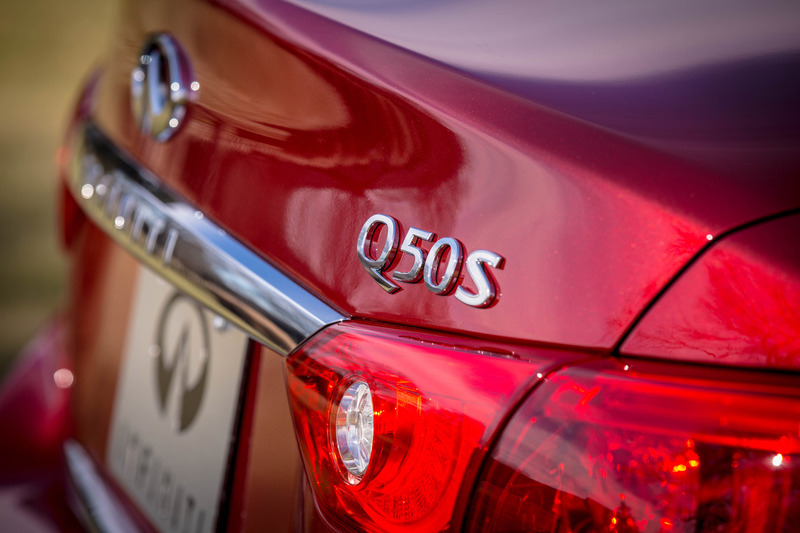 SEE ALSO: Infiniti and Renault Alliance is an Epic One. 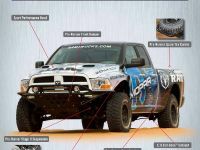 And Here Is Why! 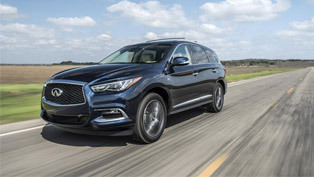 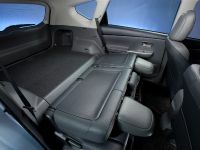 Also, along with the Q50, other models are expected to draw buyer's attention with the completely restyled QX60 luxury crossover that comes with even further extended list of goodies. 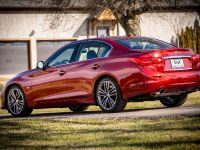 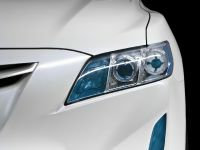 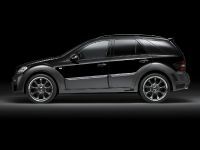 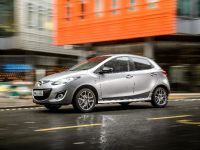 For example, owners will benefit from the Forward Emergency Braking with pedestrian detection and the Predictive Forward Collision Warning system. 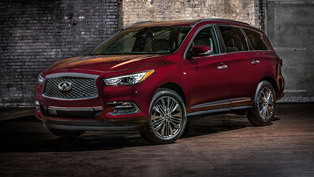 2016 QX60 will be in Infiniti's showrooms next month. 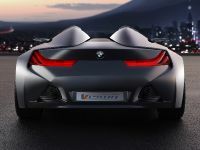 A reward for INIFINITI's passionate team: check it out!